Back pain is often associated with post-surgery recovery, during which it is important to support the spine to the best extent possible. 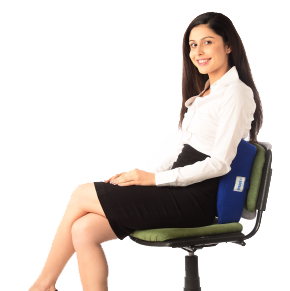 The Vissco Moulded Back Rest helps to reduce discomfort and pain after surgery. It also greatly helps to improve posture when placed on poorly designed furniture.